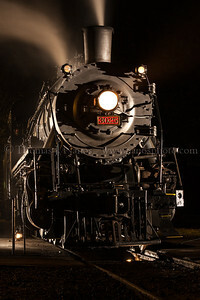 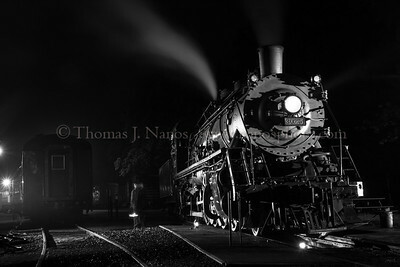 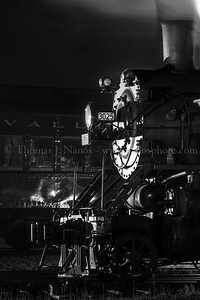 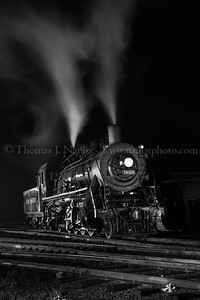 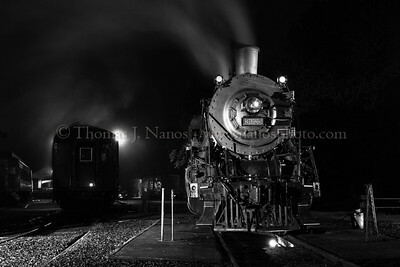 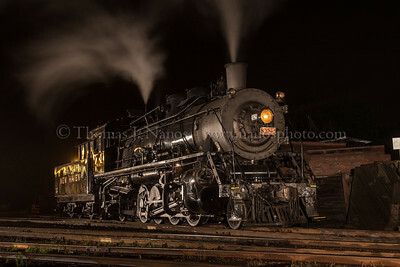 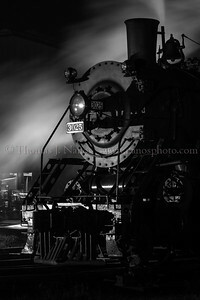 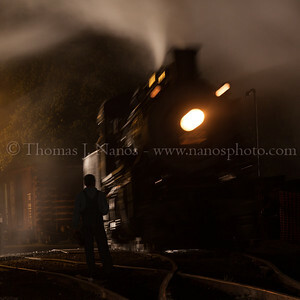 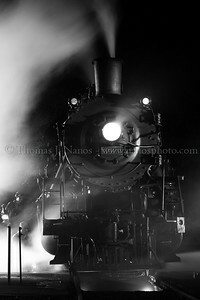 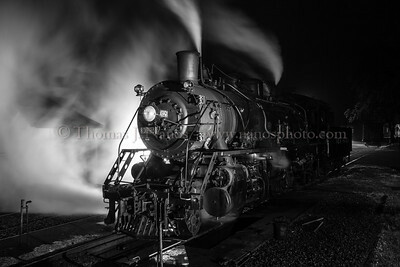 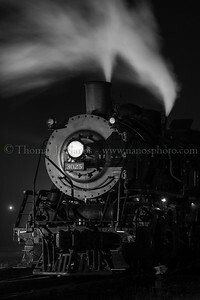 Nighttime in Essex Valley Railroad No 3025 simmers over the pit in Essex, CT after a full day of hauling photographers up and down the Connecticut River valley. 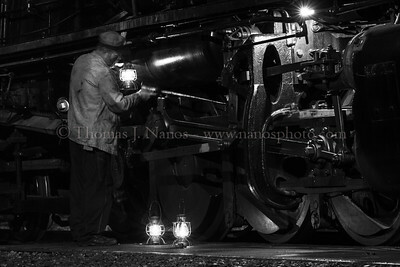 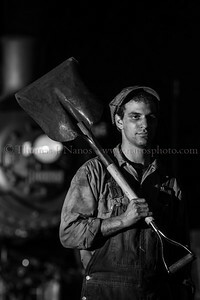 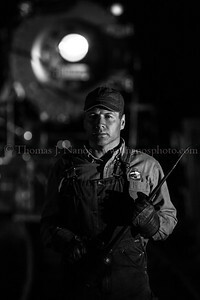 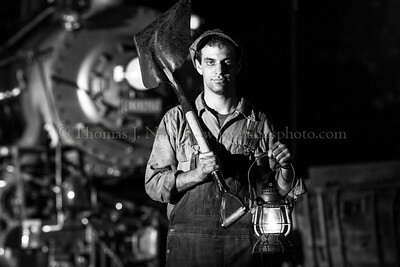 This was during the night photo shoot put on by Lerro Productions. 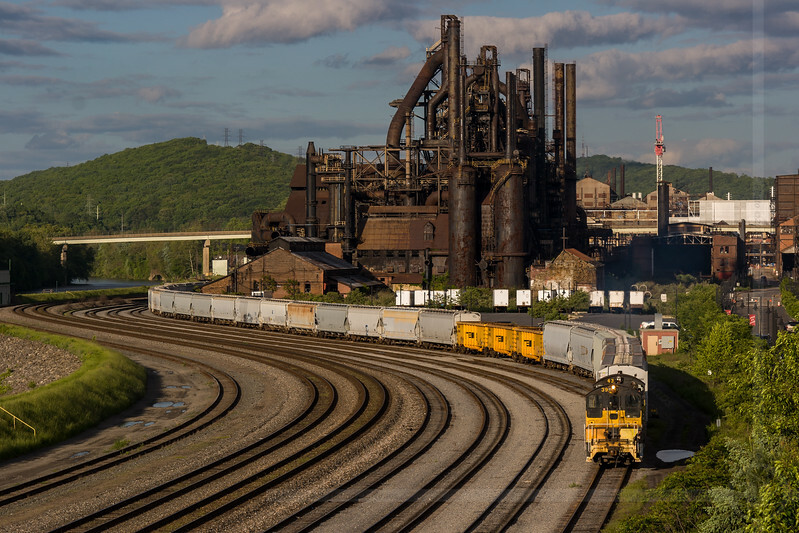 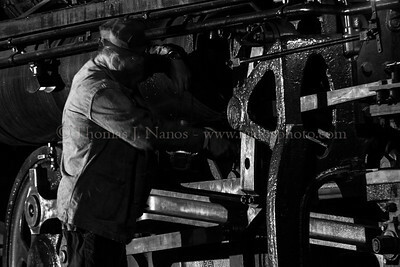 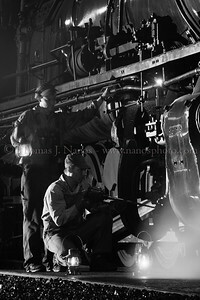 End of Day Oiling Valley Railroad Fireman Eric Steinberg (standing) and Locomotive Foreman Wayne Hebert lubricate No 3025's rods after a day of running along the Connecticut River. 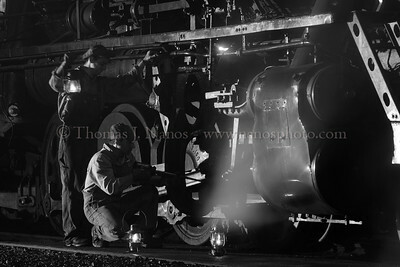 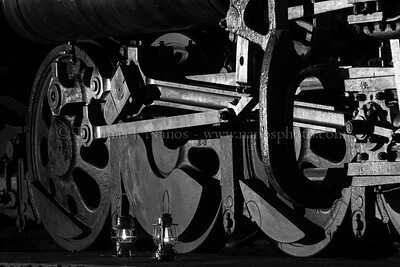 Taken during the Lerro Productions night photo shoot. 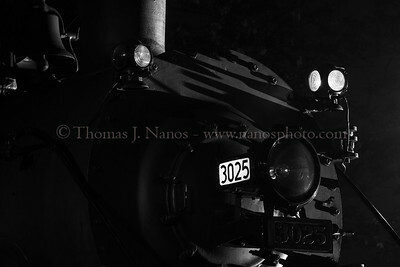 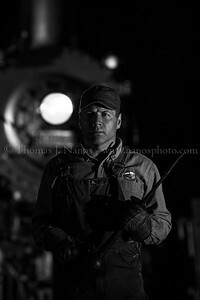 Me and My Shadow Valley Railroad No 3025 poses as a part of the Lerro Productions night photo shoot on the evening of May 21, 2012. 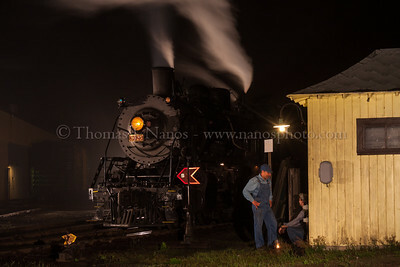 This was taken just before the skies opened up with a heavy rain shower, and ended the night photo session. 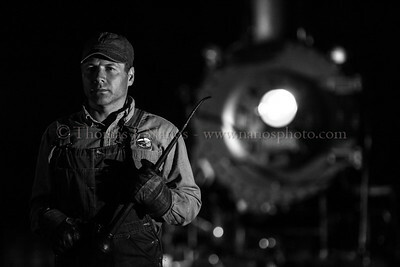 Fireman Portrait Valley Railroad Fireman Eric Steinberg poses for a portrait with No 3025 as a backdrop. 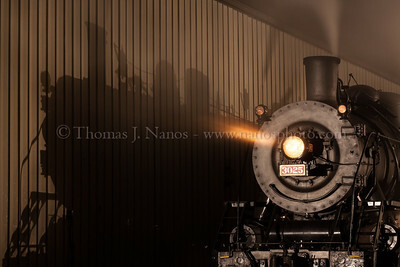 Taken during the Lerro Productions night photo shoot. 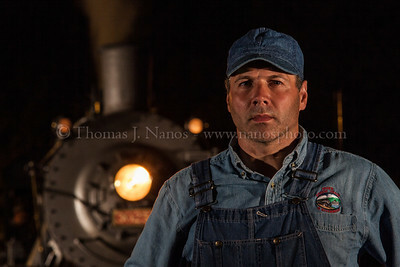 Fireman Portrait Valley Railroad Fireman Eric Steinberg poses for a portrait with No 3025 as a backdrop.